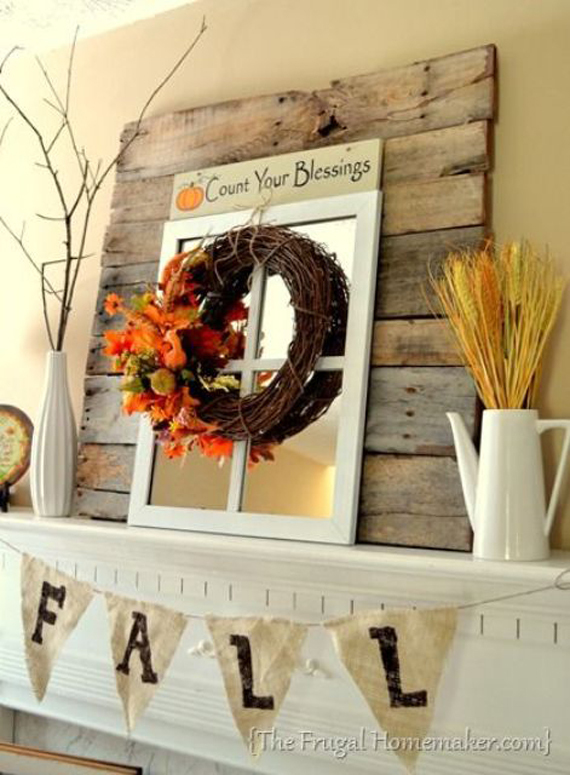 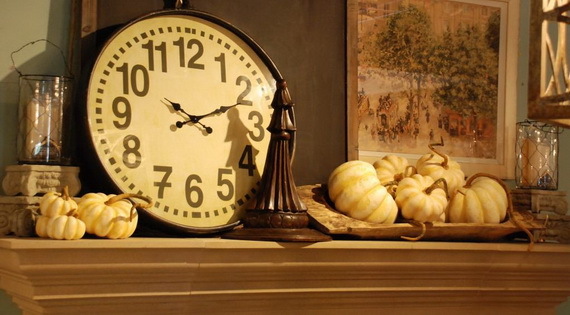 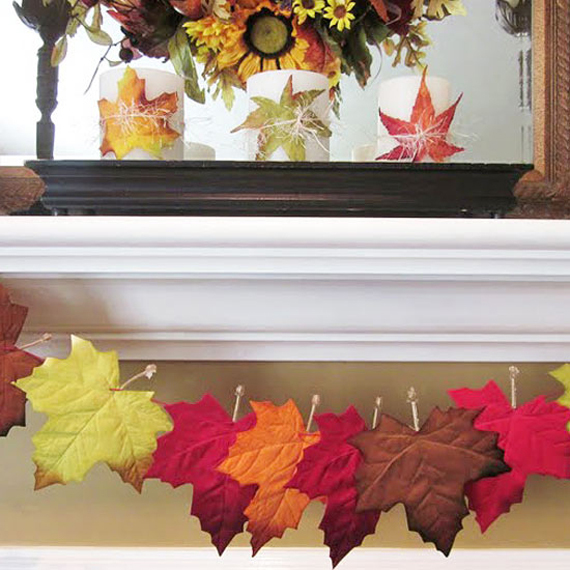 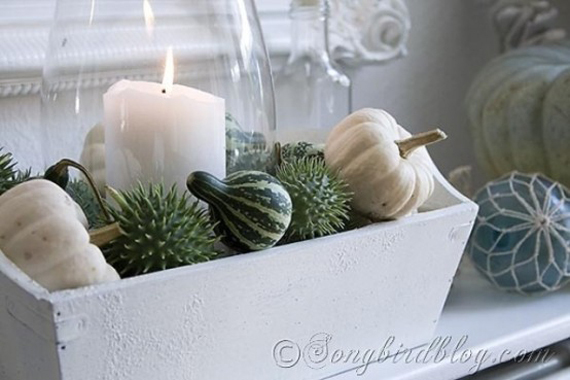 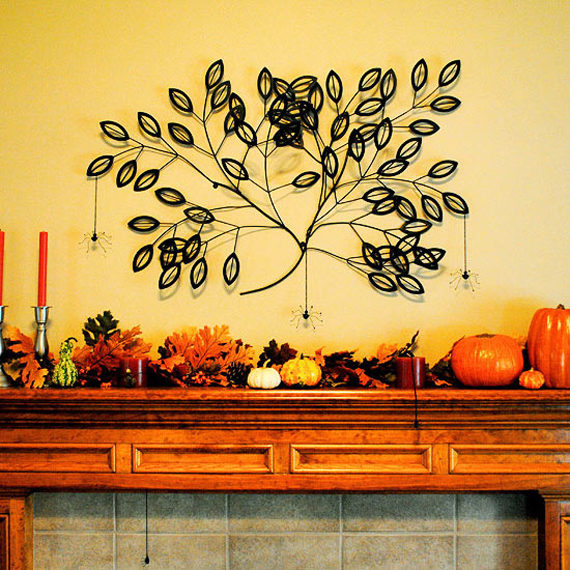 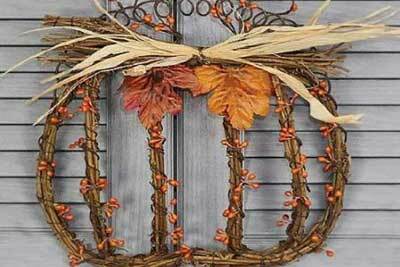 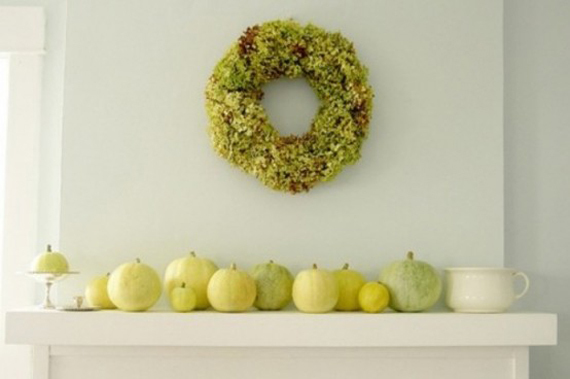 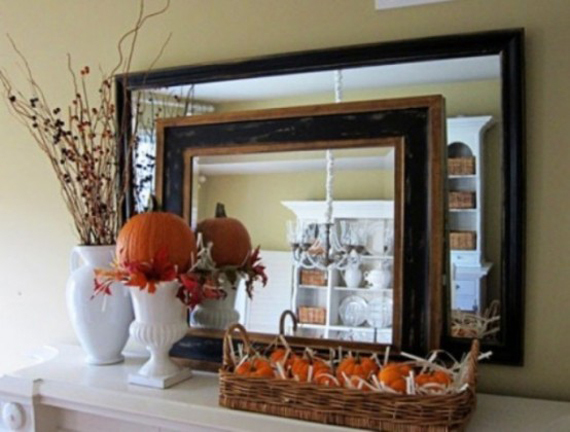 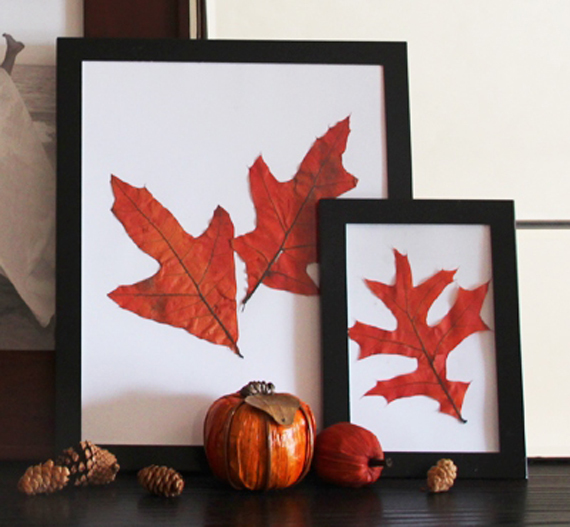 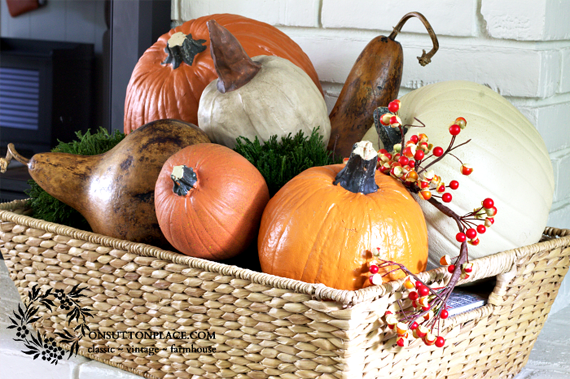 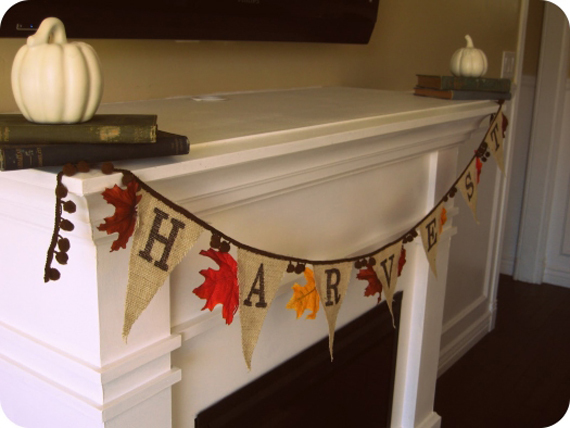 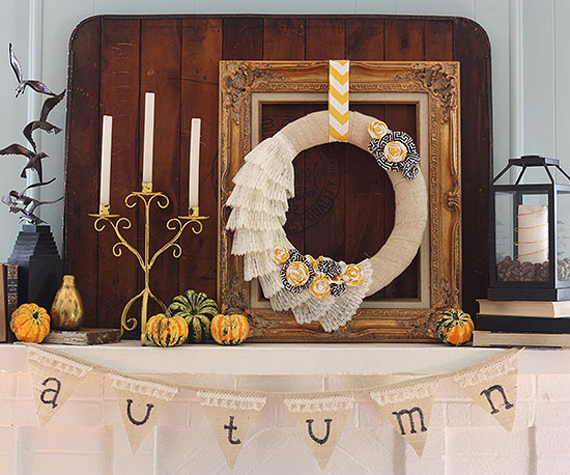 Summer may be winding to a close and Fall is almost here and it’s time for an annual favorite changes celebrating this glorious season in your décor. 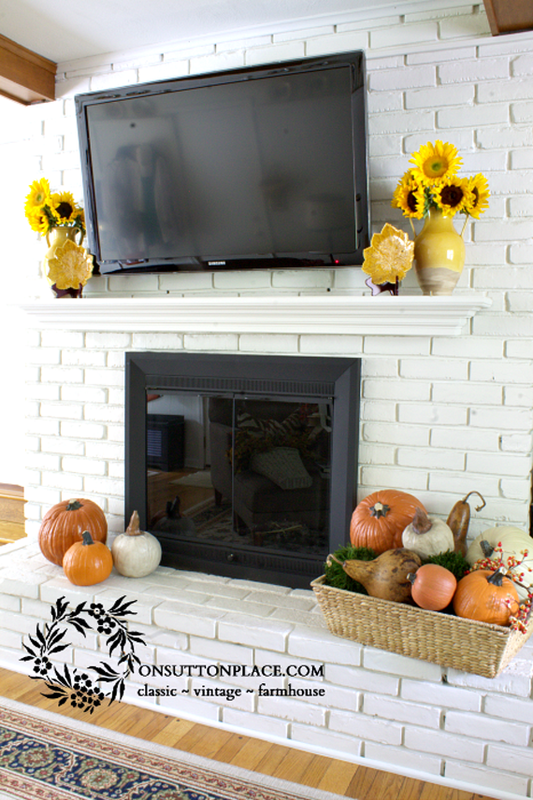 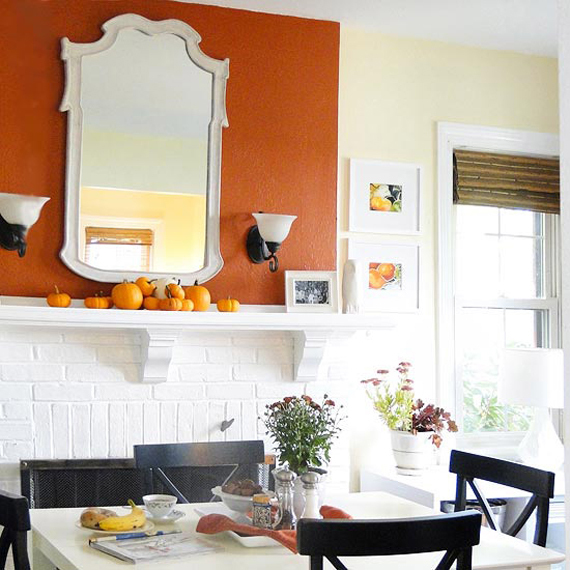 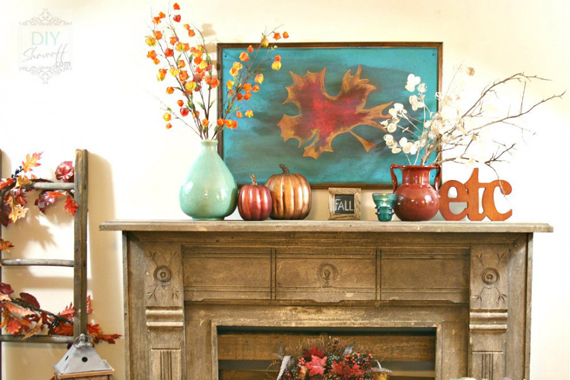 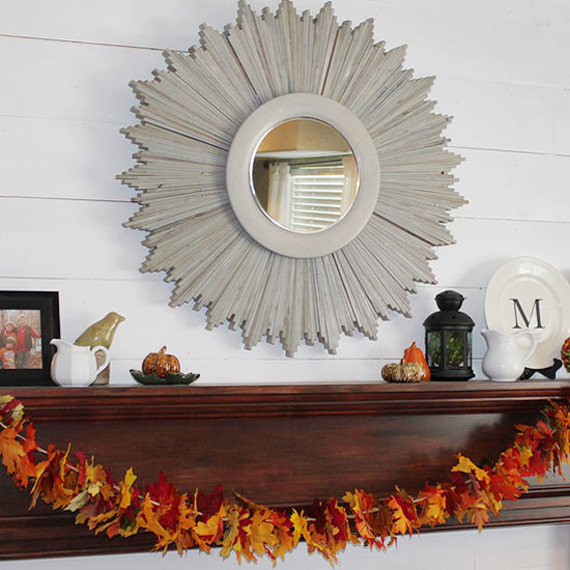 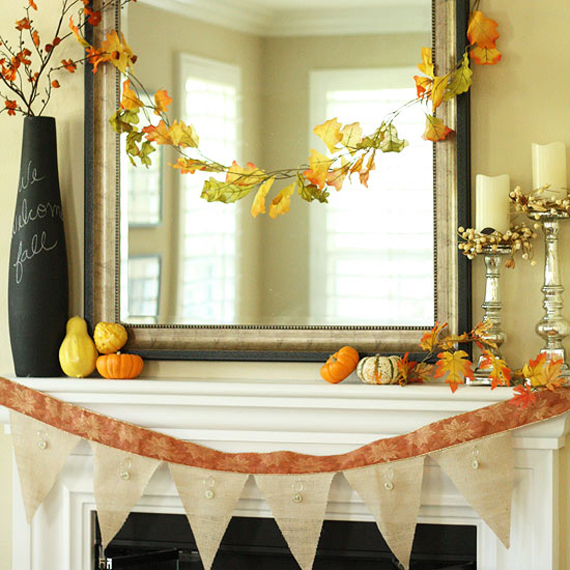 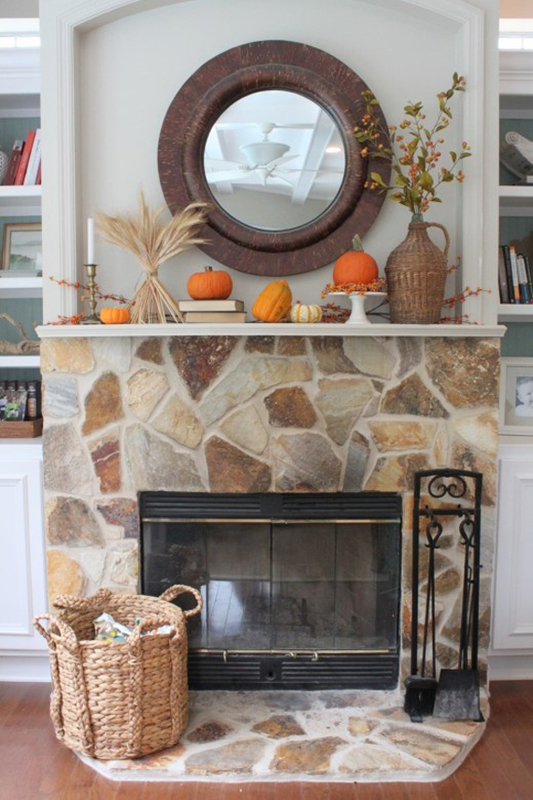 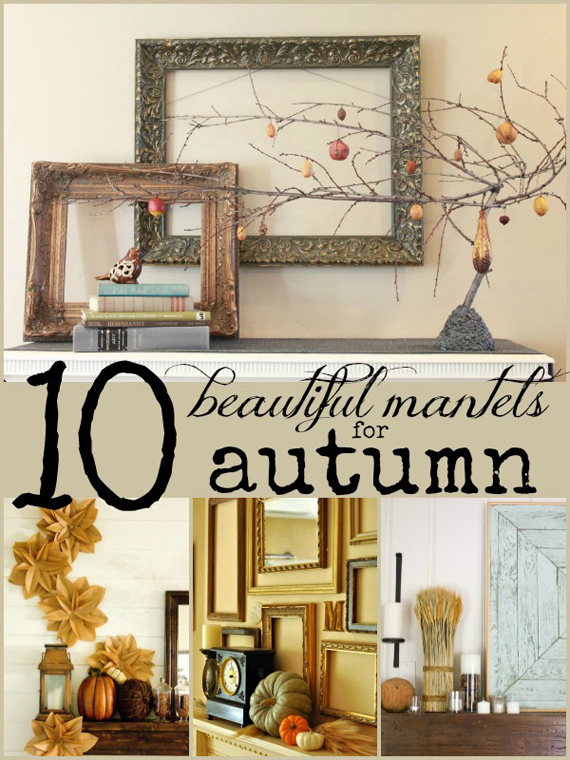 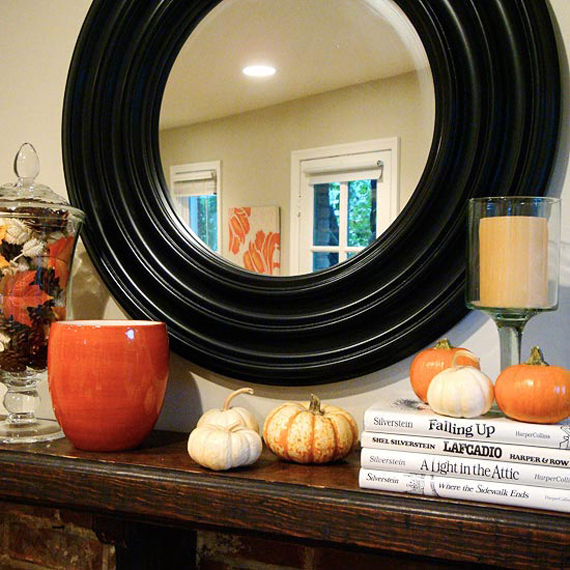 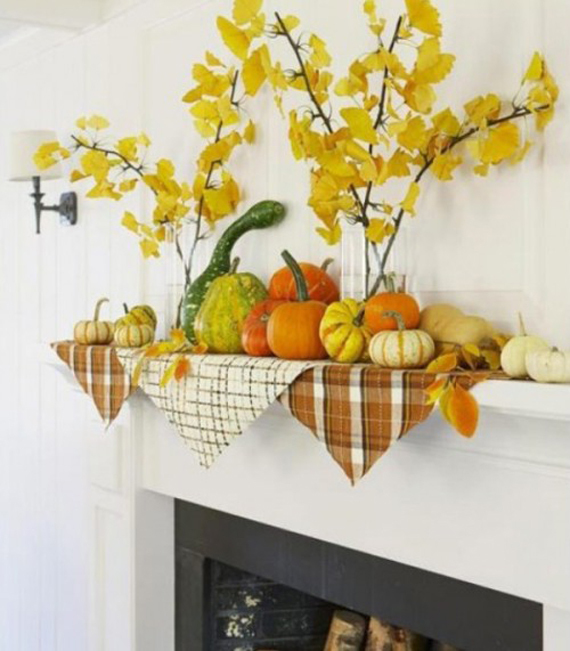 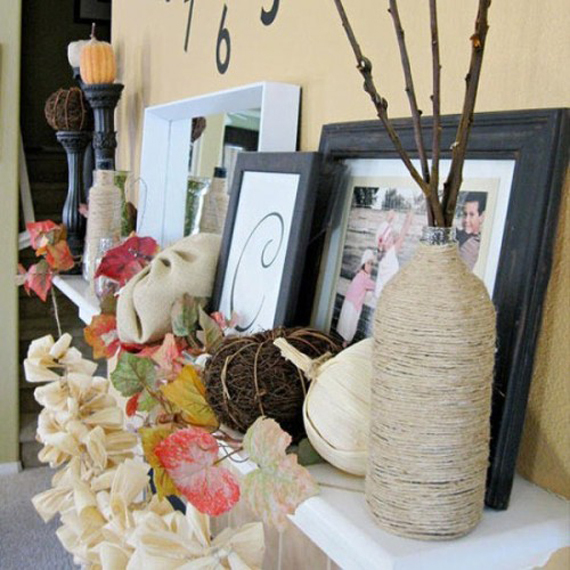 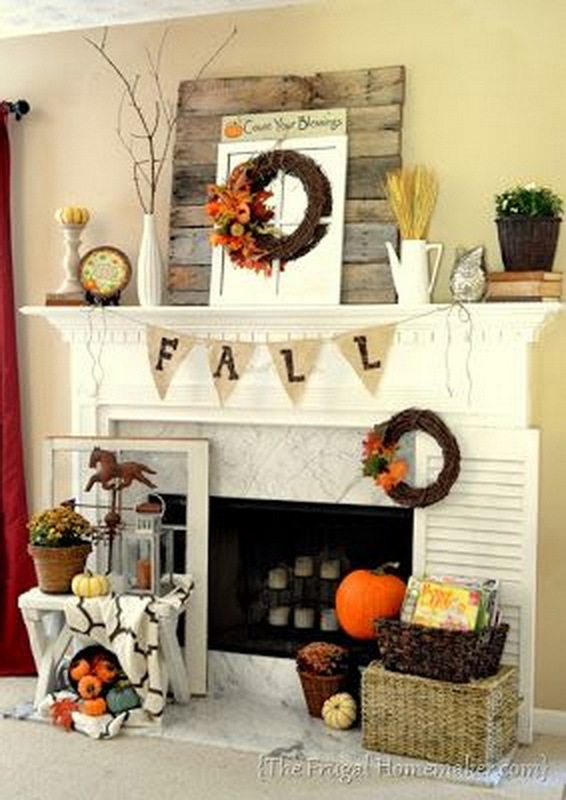 Potentially the most important one and most powerful – places you can trick up for autumn is your Gorgeous fall mantels which heat things up. 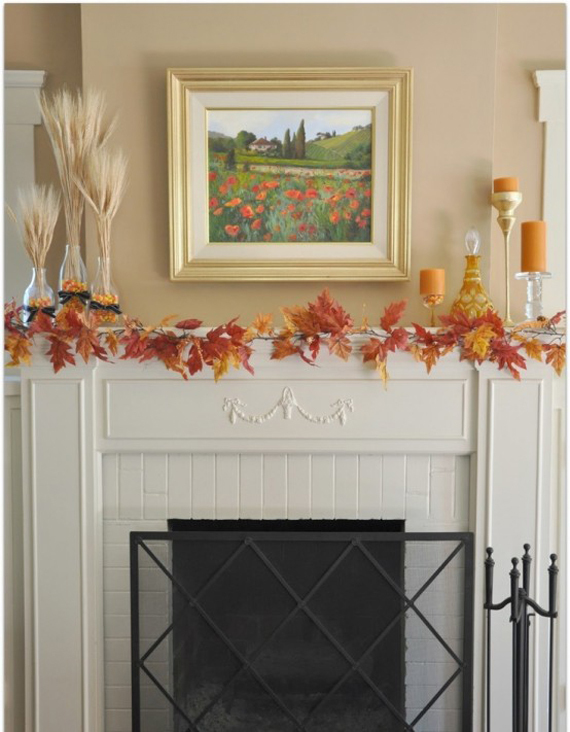 Fall Mantels is one of the main places where the whole family nesting around and spend some time on the coming days to get warm after the cold outside. 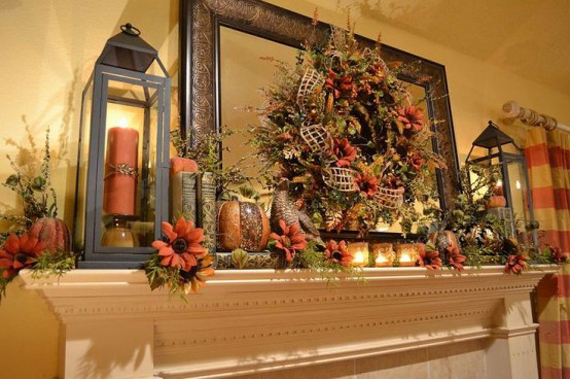 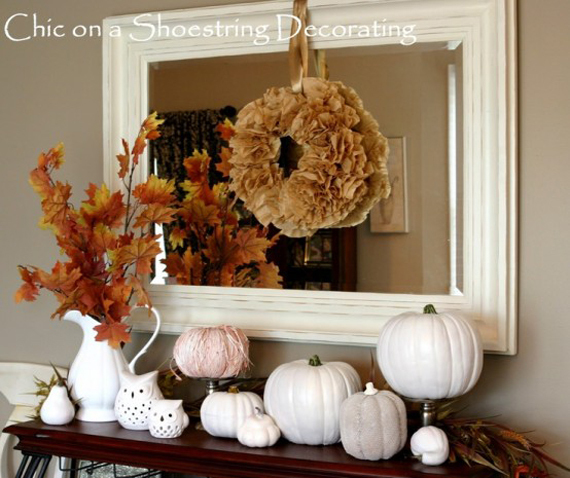 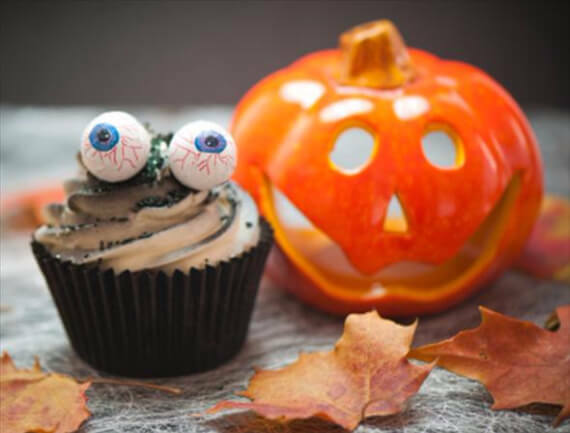 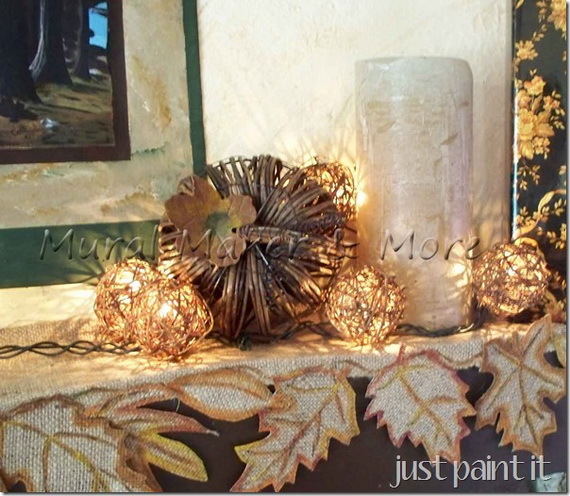 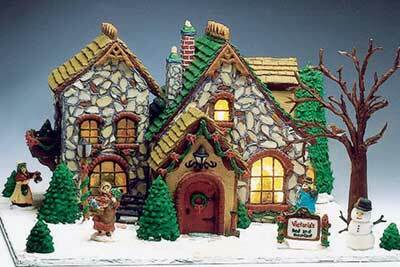 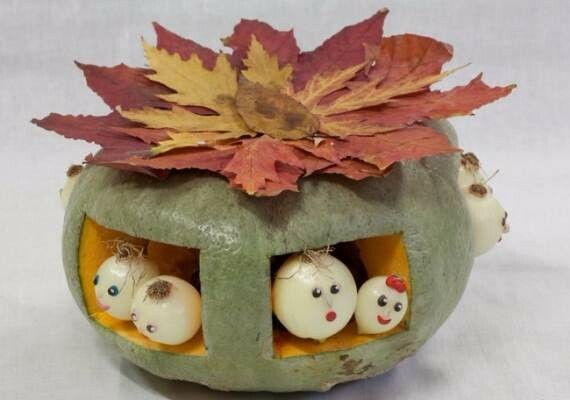 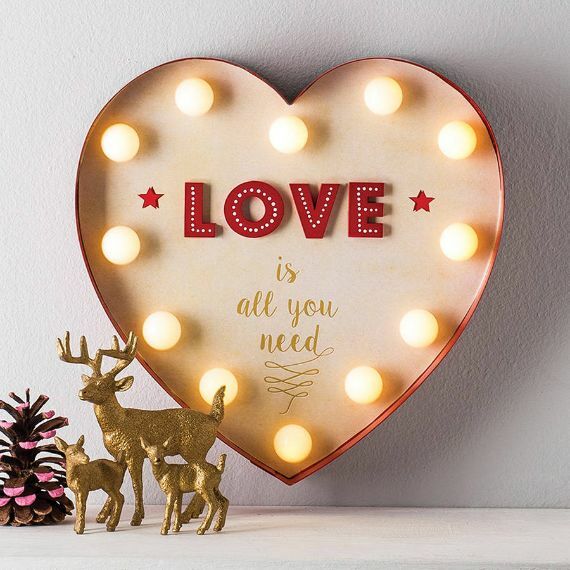 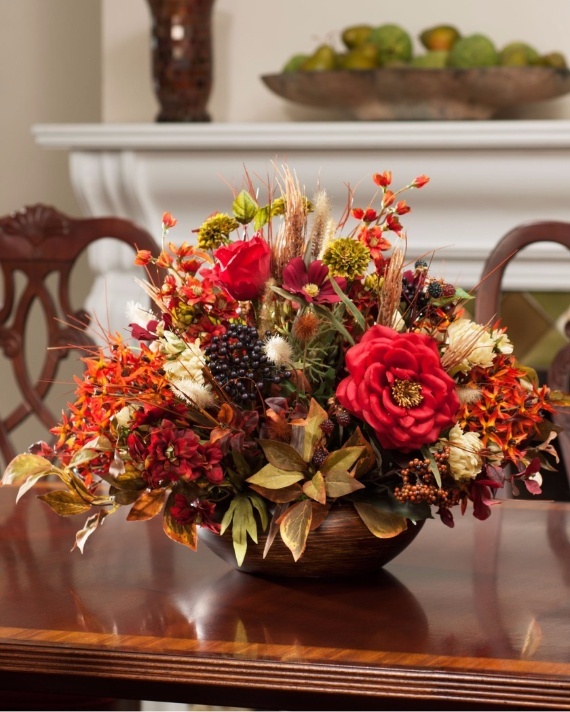 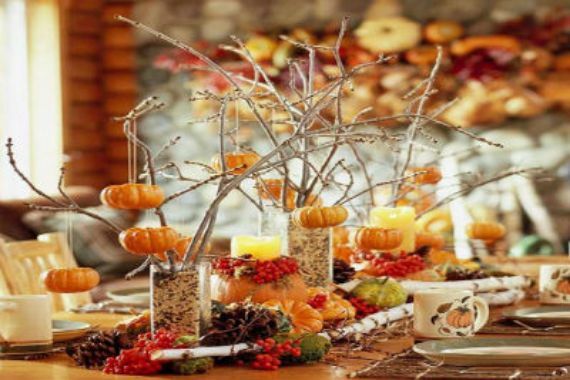 Thus decorating this focus place– no matter, a real one or not, depends upon how creative energy you want to invest and what style you want to see, you can make a big fall interior using statement or just a whispered tribute to this beautiful season. 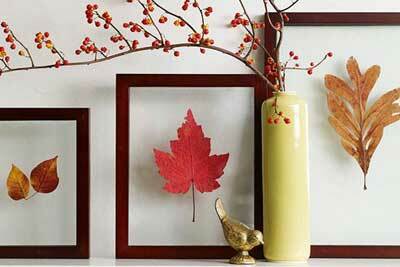 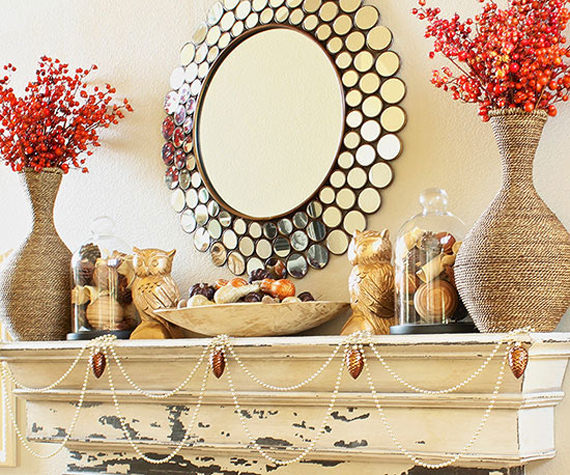 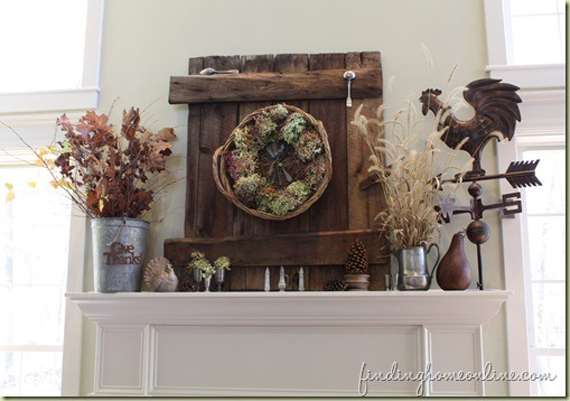 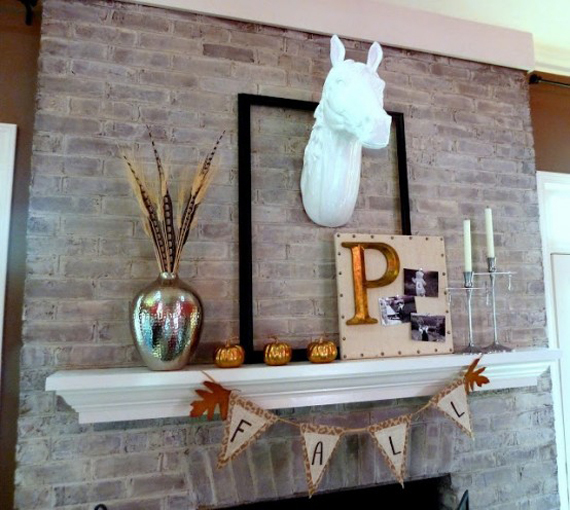 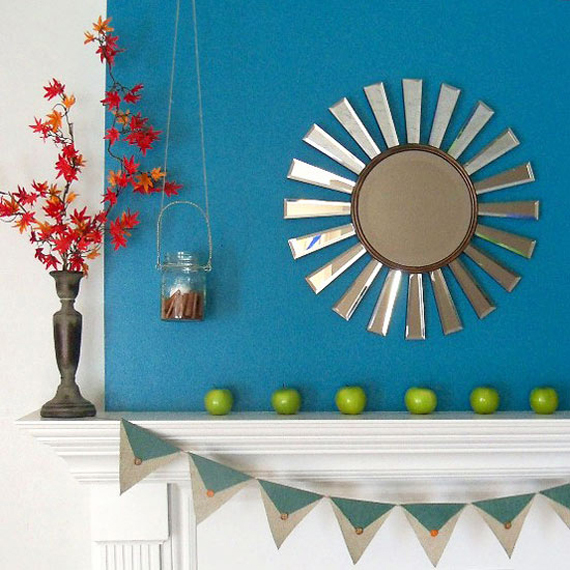 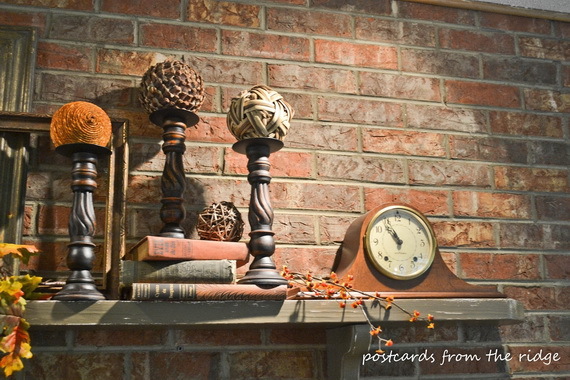 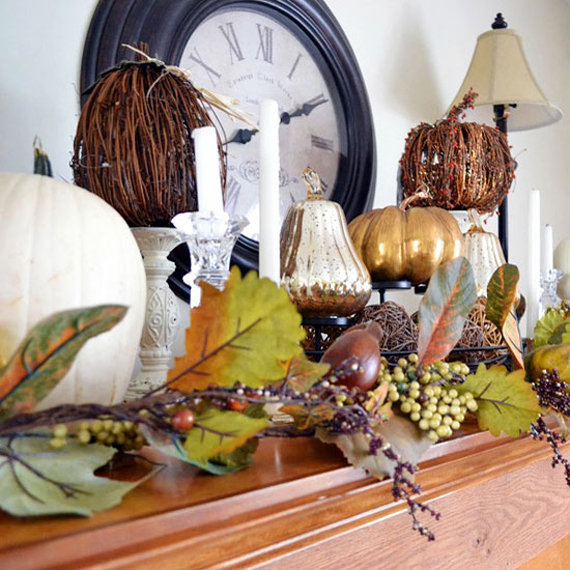 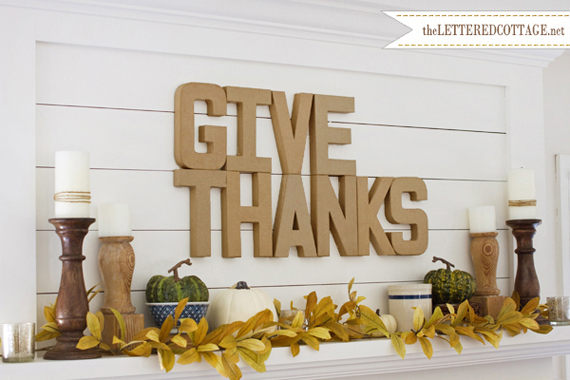 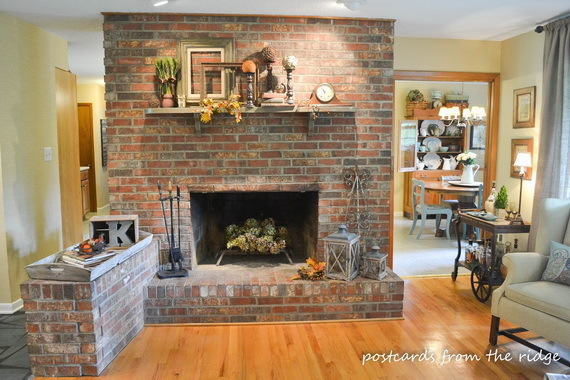 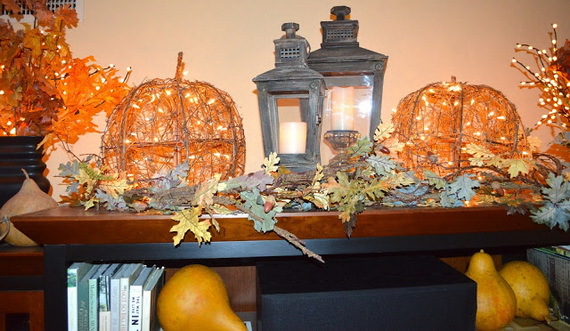 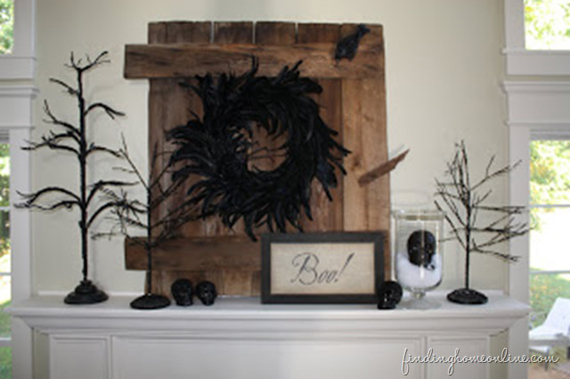 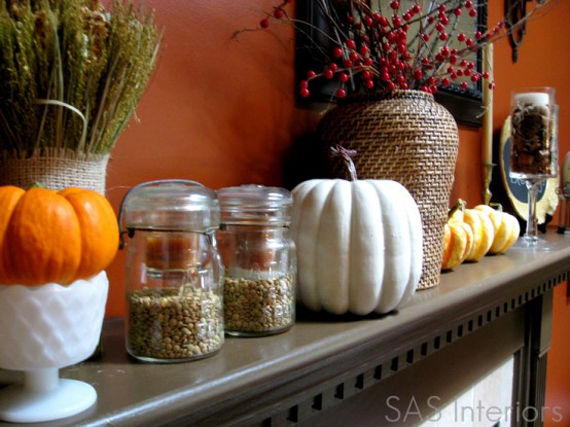 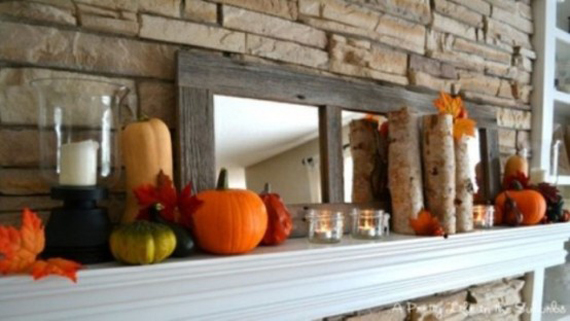 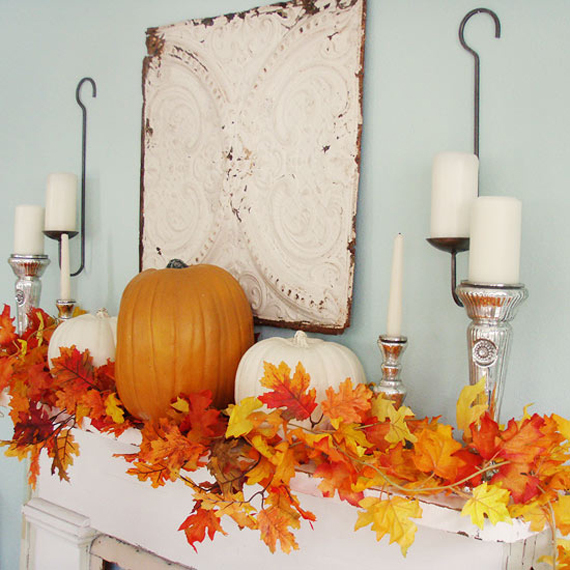 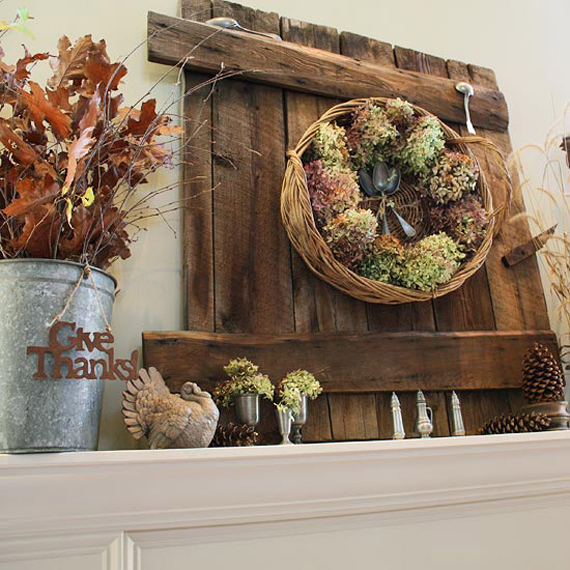 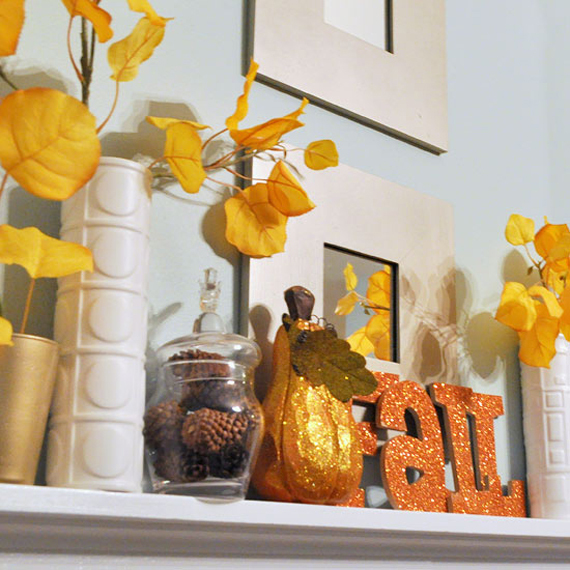 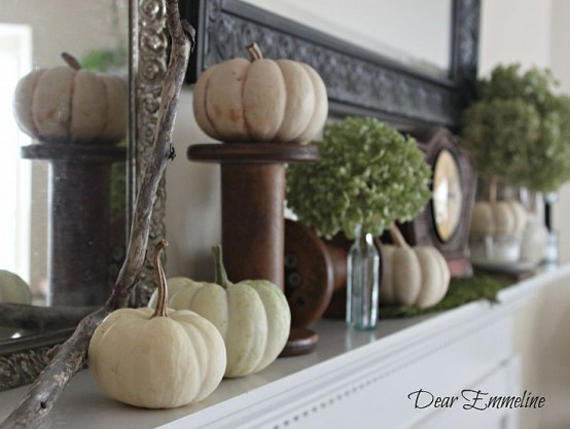 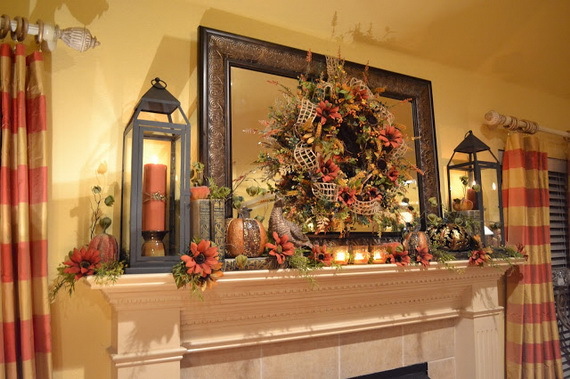 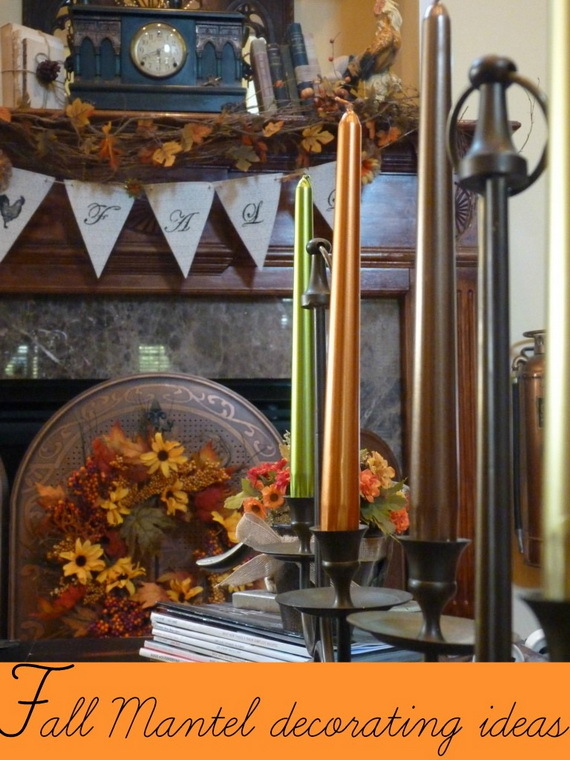 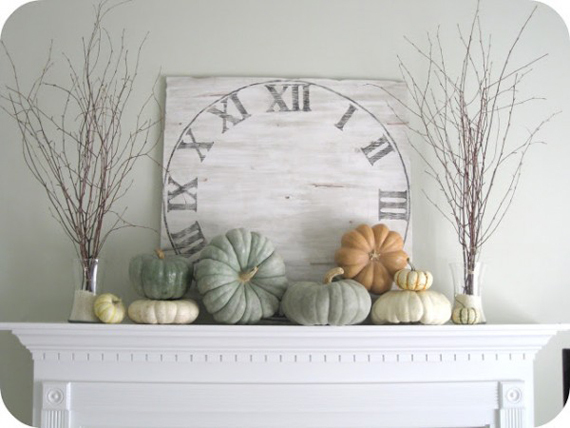 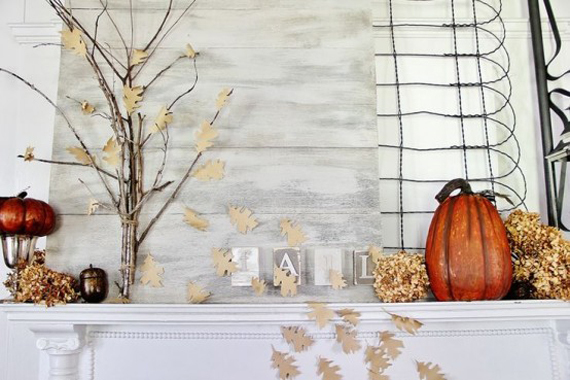 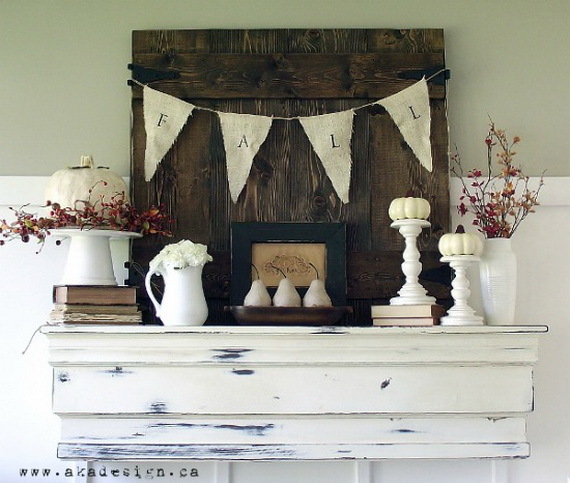 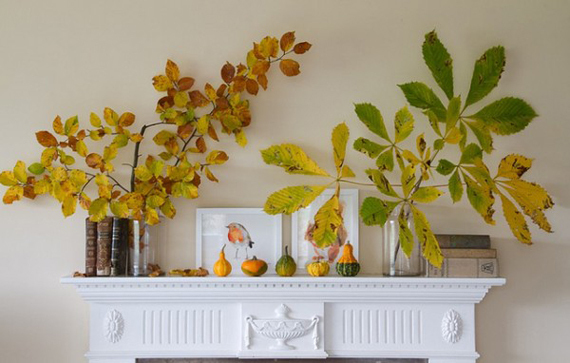 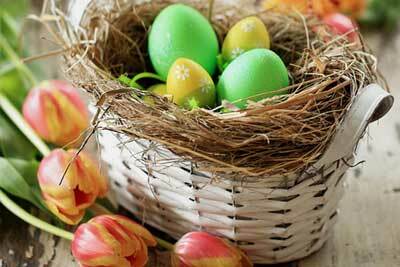 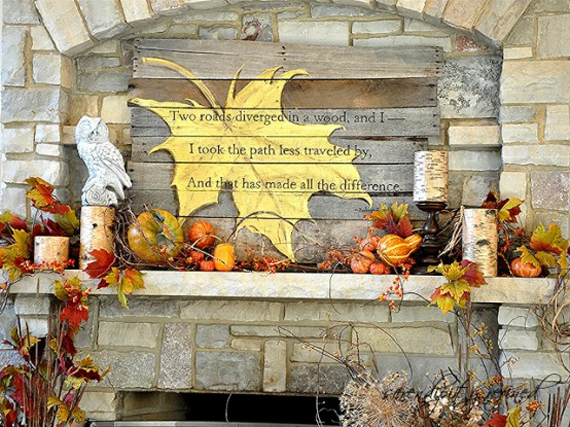 Here are some very talented bloggers created sensational mantel displays to inspire you.